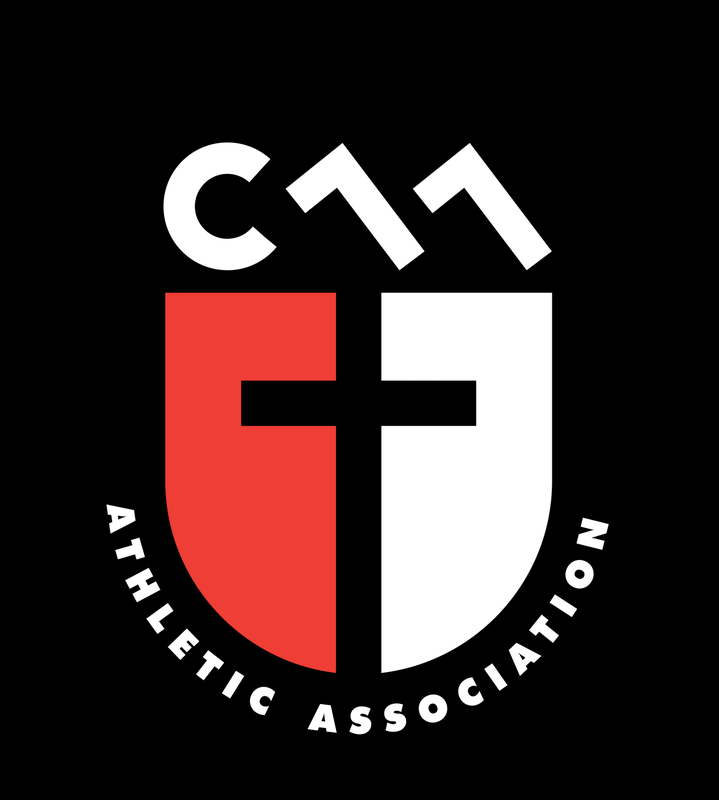 Updated Monday January 14, 2019 by Christian Athletic Association. All games and practices are played on San Jose City Parks. All games for Spring 2019 will be at DeAnza Park.